Foreign Minister Dr. Zalmai Rassoul held a meeting with Mrs. Hillary Rodham Clinton, Secretary of State of the United States of America. 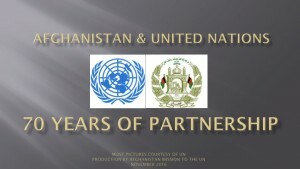 At the meeting, which took place along the sidelines of the 65th Session of the United Nations General Assembly, the two sides focused on the situation on Afghanistan, Afghan-US bilateral relations, Afghan parliamentary elections, Â and the up-coming NATO Summit, scheduled to convene in Lisbon in November of this year. 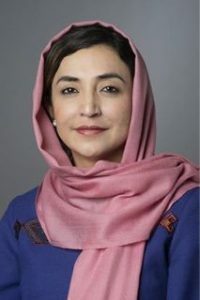 The two sides reaffirmed their commitment to achieve the shard goal of a stable, prosperous and democratic Afghanistan. They also discussed plans for a follow-up visit to Washington by Foreign Minister Rassoul.